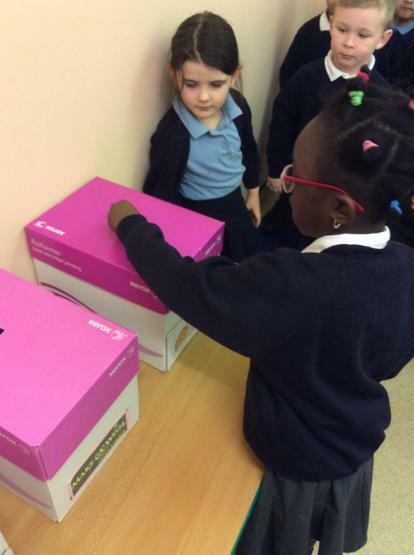 Robin class went to choose their charity this morning. They voted for the charity they think we should support for the next year. Here are a few pictures of the children in action!